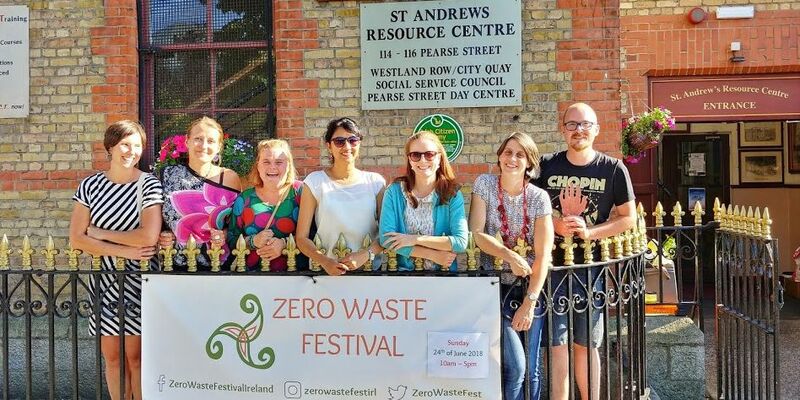 We will host a Thank You picnic for any past and future volunteers, speakers and other contributors of the Zero Waste Festival. If you would like to get involved or want to find out how to do so, join us for a potluck and some drinks afterwards. There will be food to share, but feel free to bring something Zero Waste to share too. Don’t forget your cup, container and cutlery. We’ll meet at the east end of the lake in St. Stephen’s Green Park from 7 pm on Thursday, 2nd of August. Find more details at our Facebook event page. Looking for Zero Waste recipe ideas? Why not check out the Zero Waste Chef or Going Zero Waste?